Southern Region Football Association (SRFA) meets its affiliated and prospective teams this morning at Mpira Village in Chiwembe, Blantyre to bang heads ahead of the 2019 Thumbs Up SRFA League season. 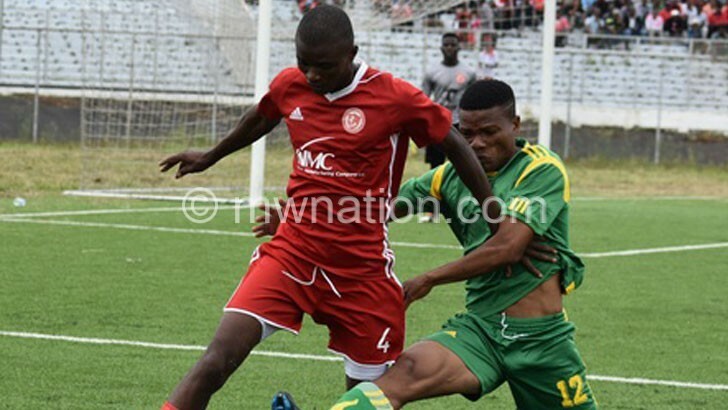 SRFA vice-general secretary Kingsley Simbeye on Friday said the meeting has been called to discuss strengths and weaknesses of the previous season and how they can start the new season. “We do not want to impose decisions on the teams on how the new season should be handled,” he said. Simbeye said issues of team registration, prizes and kick-off dates will also be discussed. Hangover FC chairperson Francis Nachamba, whose team finished third in the league’s Premier Division, said they are happy that the league administrators have called for the meeting. “The biggest challenge we had last season was the disparity in fixtures. Teams that are hotly contesting for the title are supposed to be at par on the number of games they play, but last season some of us had played more than our counterparts. We will present this grievance at the meeting,” he said. SRFA has just secured a K14 million sponsorship from Rab Group of Companies through their Thumbs Up carbonated soft drink brand. The deal has an option of extension to three years depending on the success of the 2019 season. The news came barely a week after Chitetezo Mbaula manufacturers United Purpose (UP) did not renew their K11 million sponsorship.